The new film is set in 1969 Los Angeles, at the height of hippy Hollywood. The renowned actors will play two lead characters who are struggling to make it. DiCaprio will play Rick Dalton, a former star of a Western television series, while Pitt will portray Cliff Booth, Dalton’s longtime stunt double. In story will revolve around the two men, who lived next door to actress and model Sharon Tate. 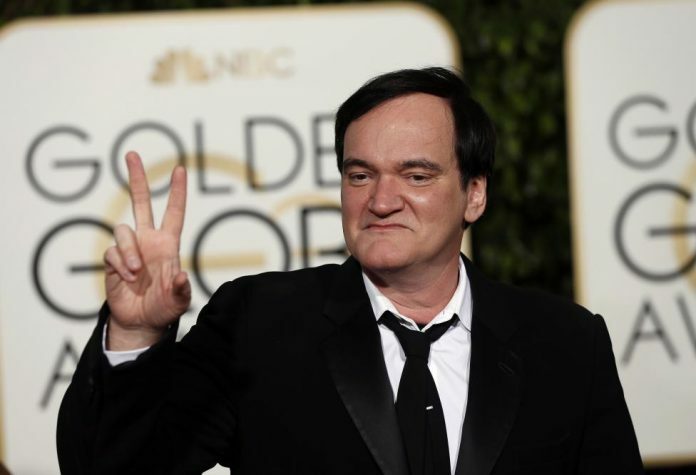 In true Tarantino fashion, the film is likely to feature a grisly story. In 1968, Tate, who was then married to director Roman Polanski, was murdered in her home by members of the Manson family. The acclaimed director has worked with DiCaprio and Pitt on separate projects. He worked with Pitt in 2009’s “Inglorious Basterds,” which received worldwide praise and was nominated for eight Academy Awards. DiCaprio, on the other hand, worked with the director in “Django Unchained,” which was released in 2012 and earned Tarantino an Oscar award for best original screenplay. Tarantino will be writing and directing the film, which is set to be released on Aug. 9, 2019. The movie’s release will be on the 50th anniversary of the murder of Tate, who was killed along with four others by the Manson family.